Visit us today or call us to speak to our friendly staff about additional specials we are running before you set off on your holiday this year. Our additional specials include: Brake Disk Skimming for R399, A/C servicing for those long hot summer days for only R285 and our Injector Service for R850. 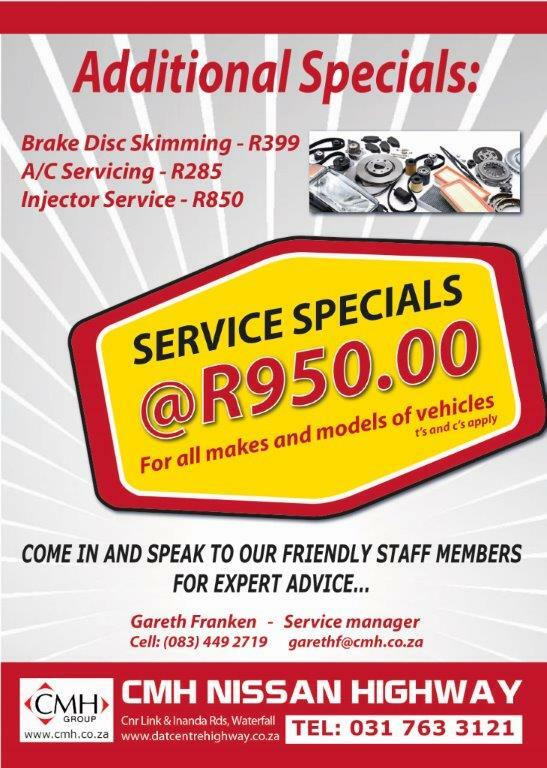 Contact our service manager Gareth Franken today: 083 449 2719 or email garethf@cmh.co.za. 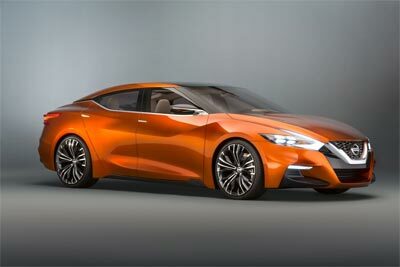 Following in the footsteps of the more established competition, Nissan is set to enter the four-door coupe market with the all-new Maxima. Previewed at this year North American International Auto Show (NAIAS), the Maxima introduces an exciting new design direction for the company. Presented as V-Motion, the new design language is characterised by heavily stylised boomerang headlights and floating roof. Combined with a low stance and ground clearance, the new Maxima cuts an aggressive profile and moves the Nissan Maxima into the premium four-door coupe segment. The new styling is said to point towards future Nissan styling, including the 370Z which should incorporate a similar look. 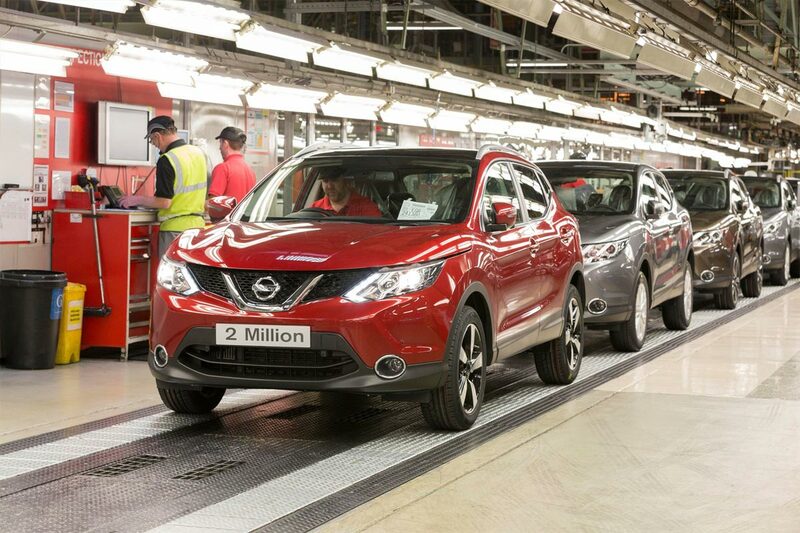 The official title is Sport Sedan Concept and Nissan officondos will notice elements already seen on the Nissan Rogue and 2015 Murano. Aggressive front and rear aerodynamic elements point to the sports car intentions, as do the huge 21 inch wheels. The new Maxima promises to bring new emotion while reflecting power, strength and innovation that excites. 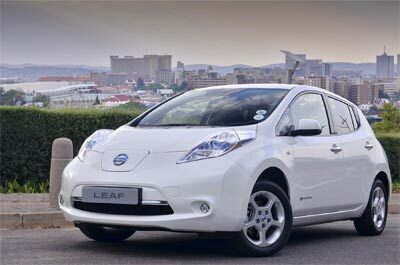 Powering the sedan is the familiar 3.5 litre V6 petrol engine doing duty in the 370Z, and in the Sport Sedan Concept its said to produce in excess of 220kW. South Africa is no stranger to the Maxima name, although never have we seen one quit like this before. Unfortunately there is no word from Nissan SA as whether the new Maxima will make to South Africa.